Here are a few snapshots from this week. 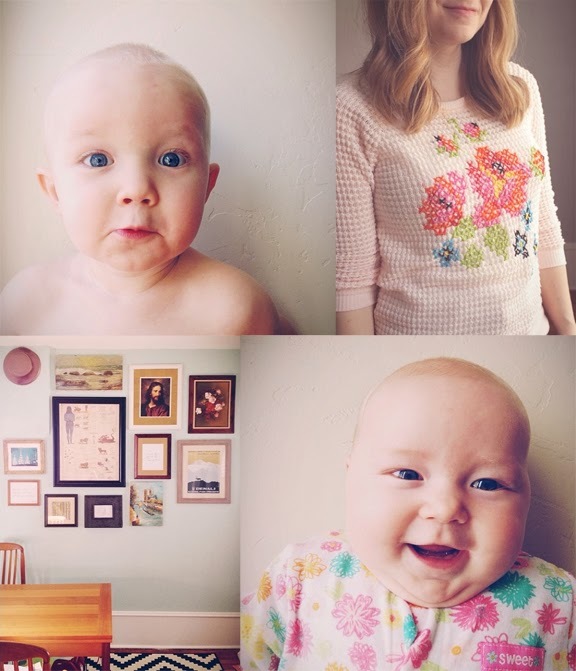 this beautiful post on motherhood: glass half empty. glass half full. I have to drive 20 minutes to see it. It looks like it's only playing in one theater anywhere near me, but I am sure it will be worth it! i love the new format! that floral sweatshirt is gorgeous! my sisters and mom saw the midnight premiere last night and it was really good but not totally what i was expecting. can't wait to hear what you think.